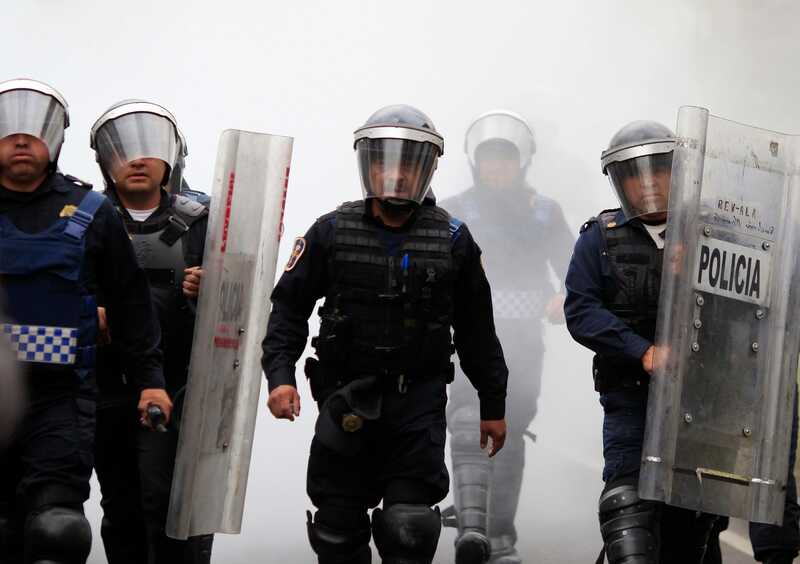 Mexican state governments have consistently manipulated crime data to give the appearance that high-level crime has fallen, according to preliminary report findings by nonprofit statistics agency México Evalúa. An analysis of data collected by the Mexican federal government since 1997 by James Patrick, an former Scotland Yard agent working with the nonprofit group, found malpractice in collecting and reporting crime in each of Mexico's 32 states. The country's huge shipping industry and proximity to Asia creates opportunities for smuggling. France ranks worse than other large EU countries like Spain, the UK, and Germany. Its Corsican mafia was once heavily involved in the trafficking of heroin into the US, referred to as "the French Connection." Israel saw a spike in mafia activity from Russia as it encouraged the immigration from the country after the fall of the Soviet Union. Important figures like Zeev Rosenstein and Itzhak Abergil have been extradited to the US. Organised crime is becoming more prevalent in Germany. There is also concern that gangs are targeting the country's new influx of migrants, and recruiting young males as drug dealers and runners. Gangs known as "Kkangpae" operate in South Korea. Like Japan's Yakuza, they also often have tattoos that identify their affiliation. Despite its wealth, the US is placed roughly in the middle of the global rankings for organised crime, in 70th place. Slovakia is the second-worst ranked country in Europe for organised crime. Three lists of organised-crime associates and groups have been leaked in the country. It ranks at 74th place, exactly halfway down the ranks. As a gateway into Europe, Turkey is a predictable route for drug trafficking from the east, which the Turkish mafia takes advantage of. Turkish organised criminals also have a presence in London, and the country takes 77th place. Italy, the symbolic home of the Mafia, is by far the worst-ranking EU country for organised crime, coming in 122nd place of 138. Powerful and violent cartels have brought Mexico to the edge of civil war.Only Honduras, Venezuela, and El Salvador fare worse than the country in the security index. The main method through which governments misrepresented crime rates was by inflating the number of lower-level crimes in order to make it appear like there had been fewer high-impact crimes, like kidnapping and intentional homicide. 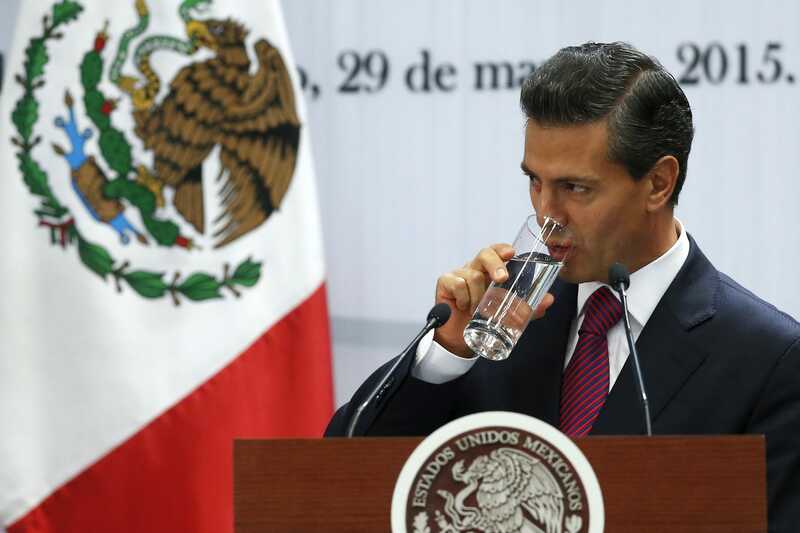 "There is an overall manipulation in data in all states in Mexico concerning all crimes," Patrick said during a presentation to media, according to El Universal. Another way to manipulate data, Furzsyfer added, is "'error in the classification'; generally violent crimes are classified as 'without violence,' in such a manner that the image of crime at the state level is a little less than what it really is." Officials at every level have reason to misrepresent crime data in this way, Furzsyfer explained. Politicians are motivated to tout security gains in order to win votes, and police may alter data in order to meet quotas. Such distortions in crime reporting hinder the creation of effective anti-crime policy, as they exclude many crimes that are committed and obscure the actual trends in criminality. México Evalua's research did confirm that Mexico's current homicide rate — based on data reported by the National Public Safety System, or SESNSP — is nearing the highs it saw during the 2006-2012 administration of former President Felipe Calderon, under whom Mexico saw its highest homicide rates. 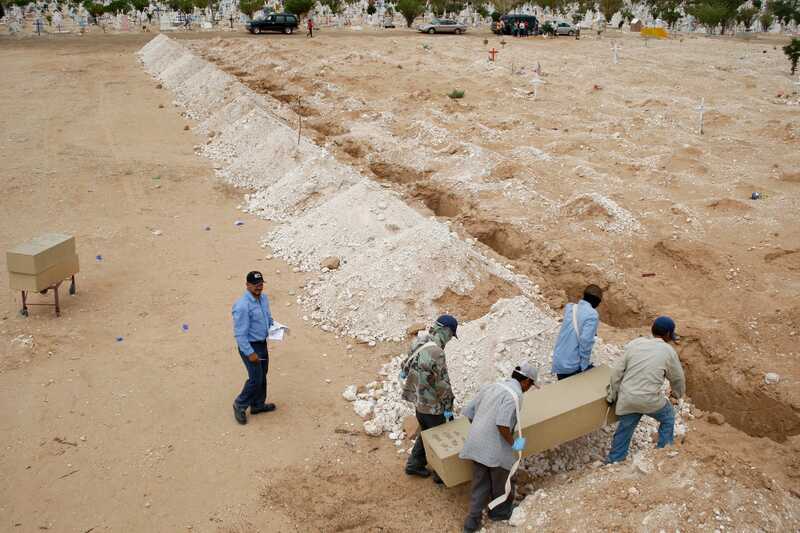 Mexico has two official homicide sources, the SESNSP and the national statistical board, or INEGI. SESNSP data comes from law-enforcement sources, while INEGI gets its data from death certificates. While the SESNSP releases data more often, the INEGI is considered more reliable, and México Evalua recommends creating a body modeled on it to address misrepresentations in federal crime data. After registering declines in 2013 and 2014, the first two years of current President Enrique Peña Nieto's term, homicides in Mexico have ticked up. "In the last two years, the homicide rate between 2014 and 2016 is growing at its fastest rate during that period," Furzsyfer said. "We're basically just 200 homicides shy from reaching the worst period in Felipe Calderon's administration." 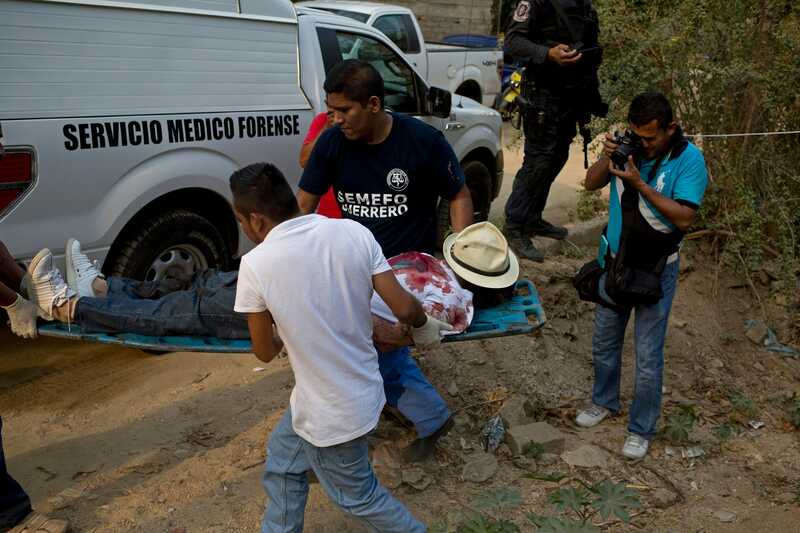 Mexico has seen record highs for homicides in July, August, and September this year. The 1,974 homicide cases registered in September were the most seen since the 1,993 recorded in May 2012. The 2,187 victims of intentional homicide in September were the most the country has had since it started releasing that statistic in 2014. The México Evalua report also noted that Mexico's justice system was hindered by barriers to victims who want to report crimes and the system to report them is disorganized. This dynamic creates underreporting of crime and impunity for criminality. According to a report from the Center for Impunity and Justice Studies (CESIJ) released earlier this year, only seven of every 100 crimes in Mexico is reported, and only 4.46% of the crimes that were reported resulted in a conviction. The CESIJ estimated that "less than 1% of crimes in Mexico are punished." This is not the first time the conflation of high- and low-level crime has been used to misrepresent Mexico's true crime rates. During his third state of the union speech in September 2015, Peña Nieto touted his government's fight against crime as responsible for 2014 seeing the country's second-lowest crime statistics in 17 years, but that claim relied on comparing those two different categories.